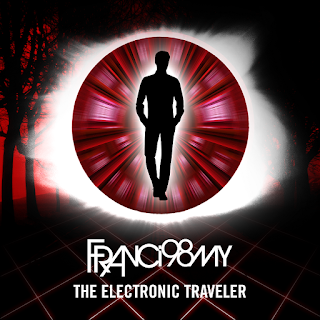 I'm thrilled to announce the release of my second studio album titled "The Electronic Traveler". This album is the result of the hard work of almost three years, between the composition, the compilation and production of this one. 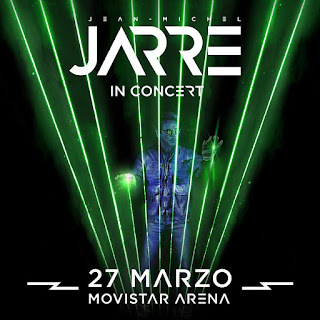 I'm very happy and grateful to have had the participation of my best friend Gonzalo Schafer Canobra in the production of my album, more specifically in the work of mixing and mastering. Without his help nothing would be possible. My new album will be released on April 19 on all music platforms such as Spotify, iTunes, Deezer, etc., however it is already available to pre-order on iTunes and Amazon and is also available to pre-save on Spotify. Today I also share a promotional album sampler with excerpts from each song on the album, so that you can already listen to it.